Let’s snack healthy with Mogyi Company, our new client. 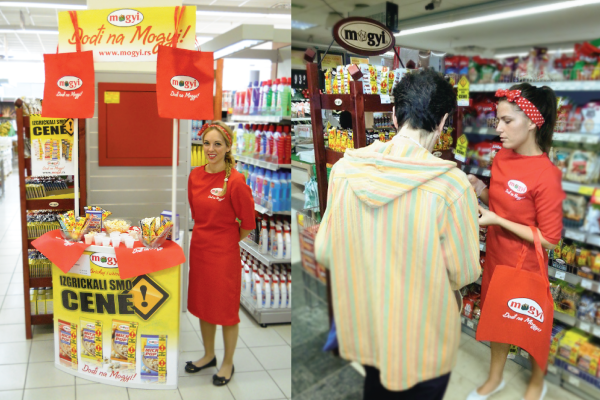 Mogyi products are present in 16 countries, and our agency is responsible for organizing the promotional activities within the territory of Serbia. 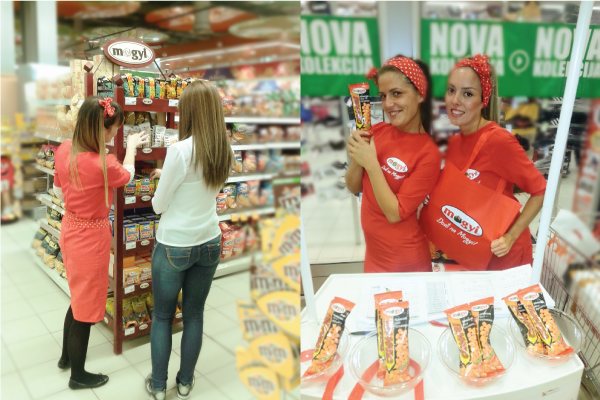 With Mogyi and our promo team, having a snack is fun and healthy.